One owner! Clean as the day it was made! 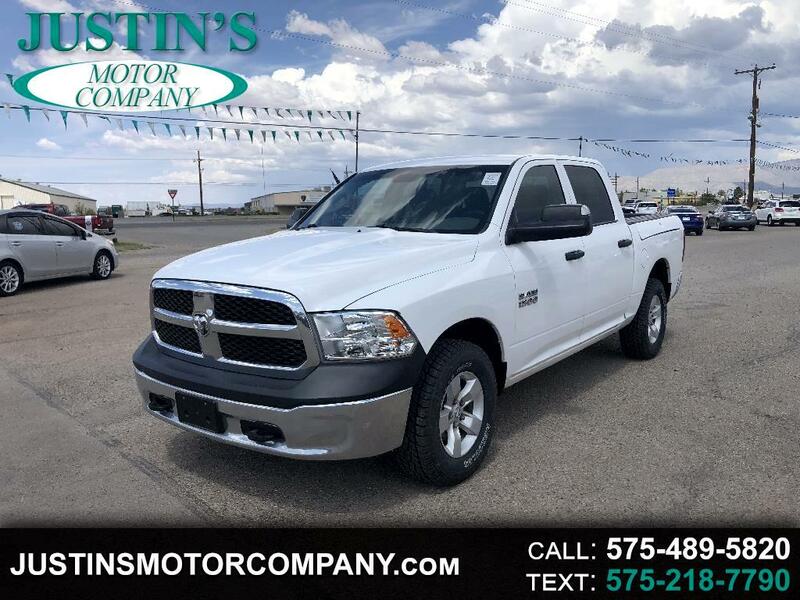 Hard to find full crew cab, four-wheel-drive with ram boxes! Brand spanking new all terrain tires! Good looking set of alloy wheels from the factory, priced to sell!! No No surprises this truck is gorgeous and it runs and drives like a new one!! 2000 below nada book!